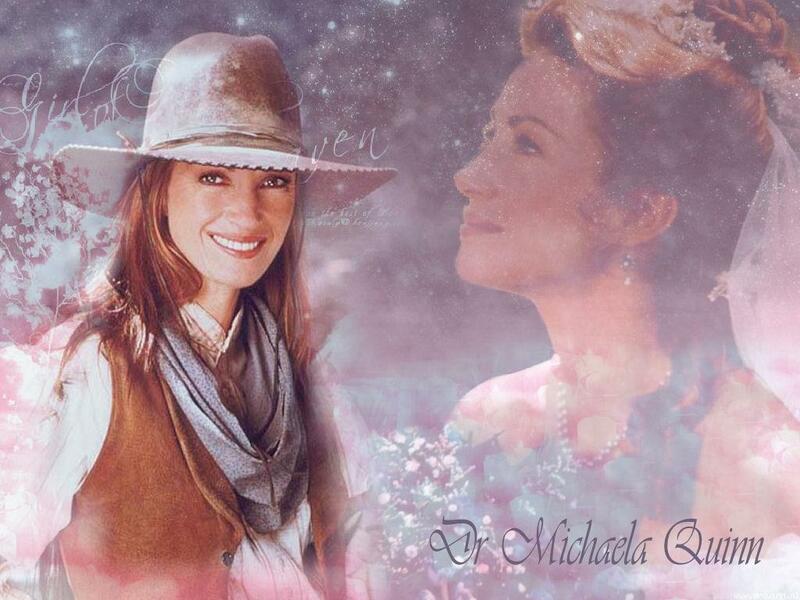 Dr Michaela Quinn. . HD Wallpaper and background images in the Dr Quinn Medicine Woman club tagged: jane seymour dr mike dr. quinn medicine woman tv series dr quinn medicine woman. This Dr Quinn Medicine Woman wallpaper might contain portret, headshot, and close-up.